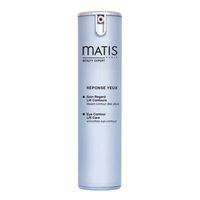 Matis Paris skin care is a European company founded in 1981 to deliver products that nourish, revive and protect the skin. 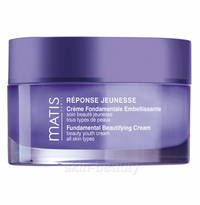 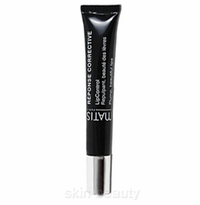 They are known to be a high end skin company that provides a wide range of products to address concerns of all skin types. 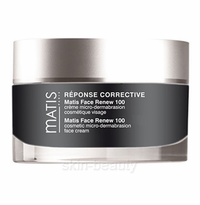 Their products are formulated with natural and botanical ingredients along with modern day science to deliver effective results for whatever skin problems you may have. 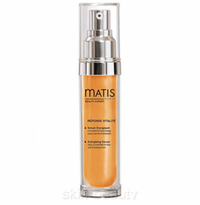 Matis Paris takes pride in developing exclusive, high- performance patented formulas and delivering cutting-edge products for the skincare market. 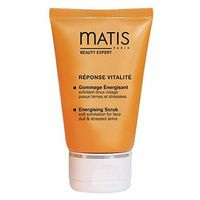 More than 75 years, several specialists, chemists, biologists and formulators within the Matis Research and Creation Laboratory have utilized the newest technology to continuously pursue their quest for innovation. 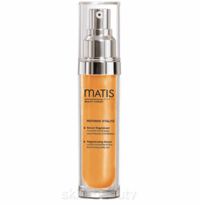 Using only the highest quality ingredients -frorn Retinol and Caviar to fulfill the needs of mature skin to Vit C and Goji Berries for every refreshing treatment approach produced for teens, Matis Paris creates premier, results driven products. 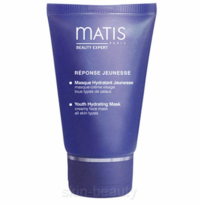 This Luxury French Brand is recognized and revered all over the world, due to its quality.